- TRA has announced changes to the trade skills assessment process, including changes to the fees, employment experience criteria and payment process for OSAP, TSS and TRS trade skills assessments. The VETASSESS website has been updated to reflect the changes. - These changes relate to all new applications received from 1st March 2019. 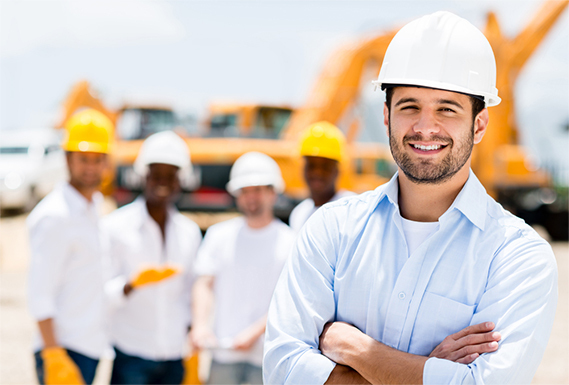 If you're a skilled worker and seek a formal qualification or an Offshore Technical Skills Record (OTSR) for employment or licensing purposes, you may apply for a skills assessment through the Trades Recognition Service. VETASSESS offers the Trades Recognition Service in Victoria, New South Wales, the Northern Territory, Western Australia and Queensland. If you are not eligible for the Trades Recognition Service, you may be eligible to apply for our National Skills Assessment Service or Skills Assessment for Migration programs. 1. Check that you are eligible to apply for a Trades Recognition Service assessment with VETASSESS.